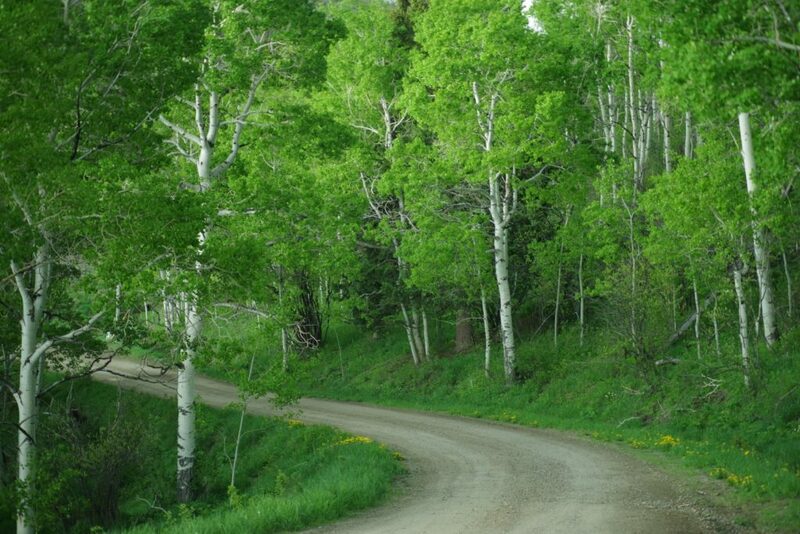 The ranch is easily accessed on year-round county maintained roads. Steamboat Springs, a world-renowned ski resort, has retained much of the small town atmosphere. Great restaurants, boutique shopping, museums, fun events and outdoor recreation in a beautiful setting attract visitors during the summer, fall and winter seasons. Hayden is a 15 minute drive from the ranch; it has K-12 schools, a grocery store, hardware store, fuel stops and restaurants. 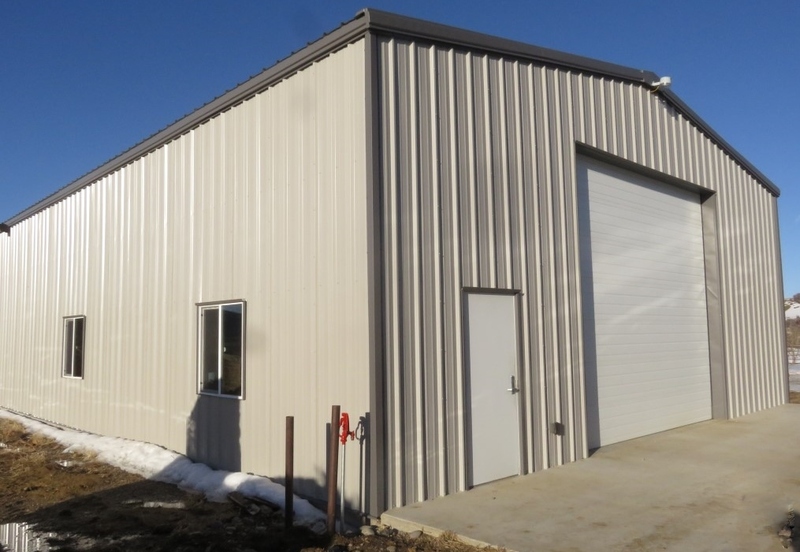 Hayden is also the location of the regional airport with daily flights to Denver and with non-stop flights to various cities around the nation during the summer and winter months. 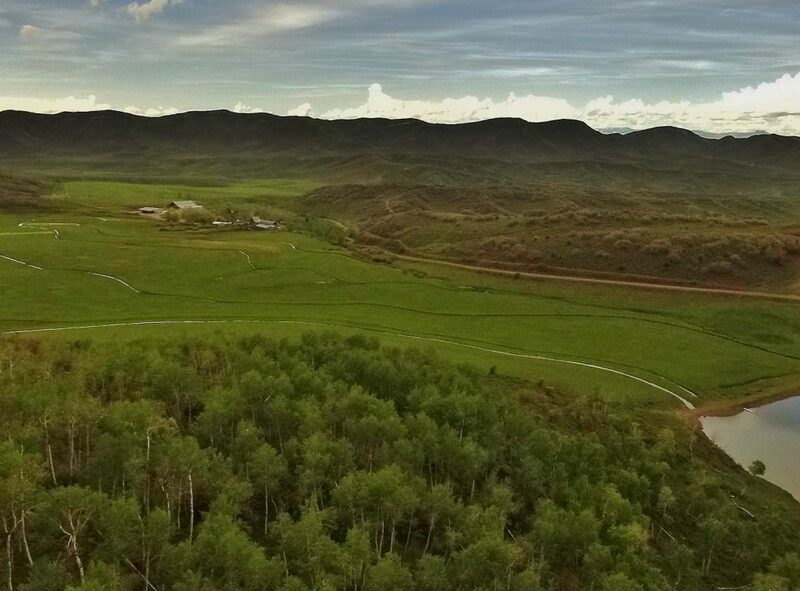 Dunckley Flattops Ranch is a nice balance of irrigated meadows and grazing land. 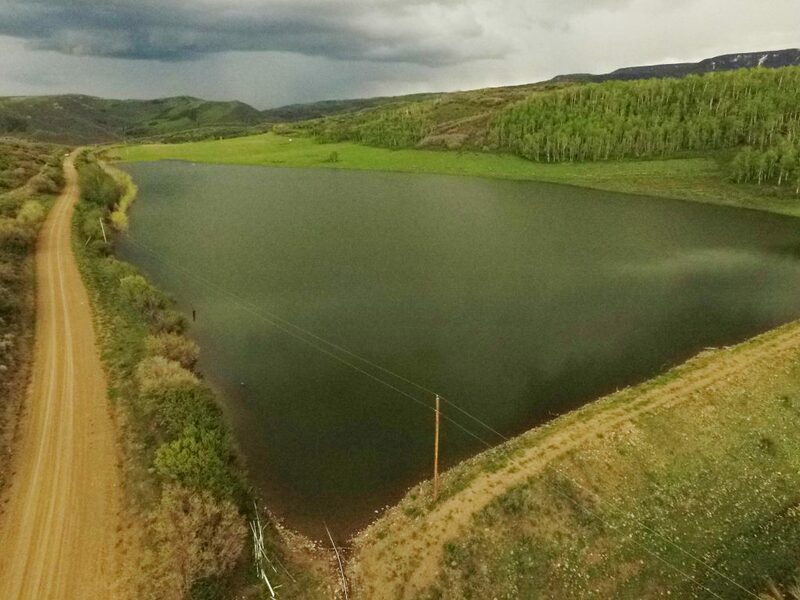 Water from the Yoast Reservoir irrigates the meadows which produce 200+/- tons of hay per season. 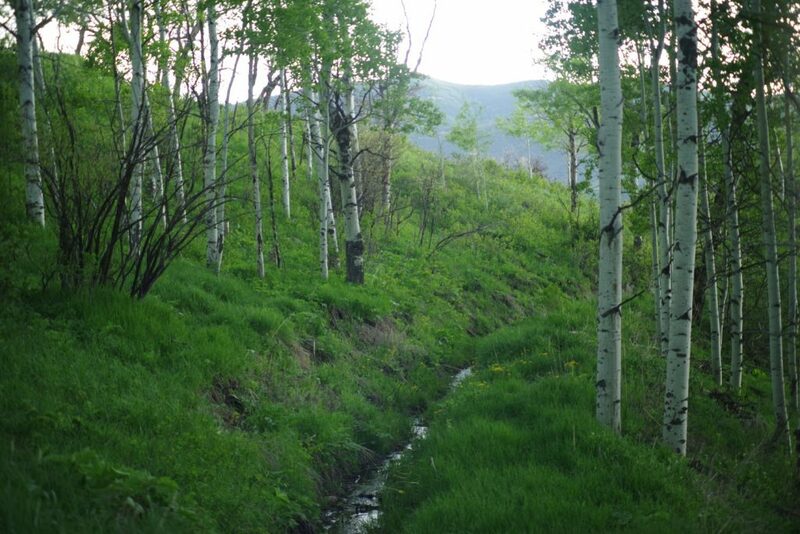 The grazing land surrounding the meadows is a healthy mix of aspen trees, Gambel oak, sage, forbs and grasses. 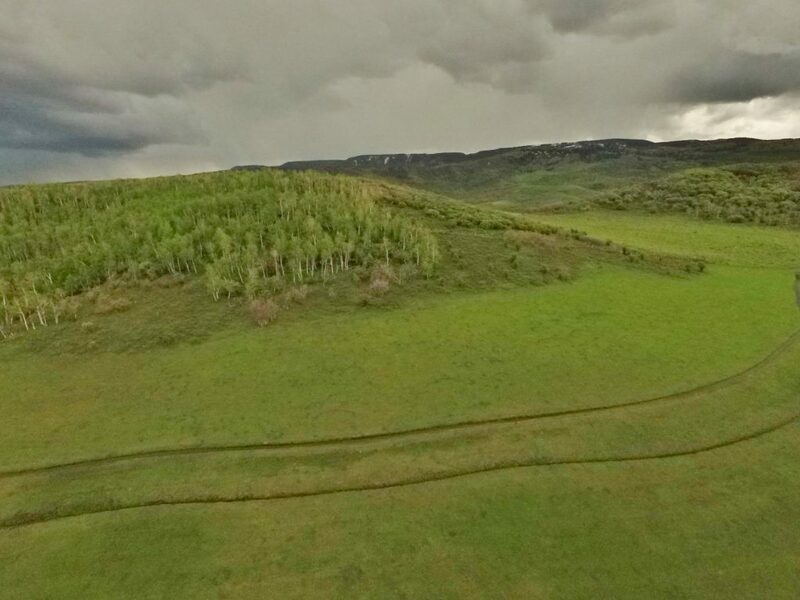 The varied topography on the ranch lends itself to good quality habitat for elk and deer. 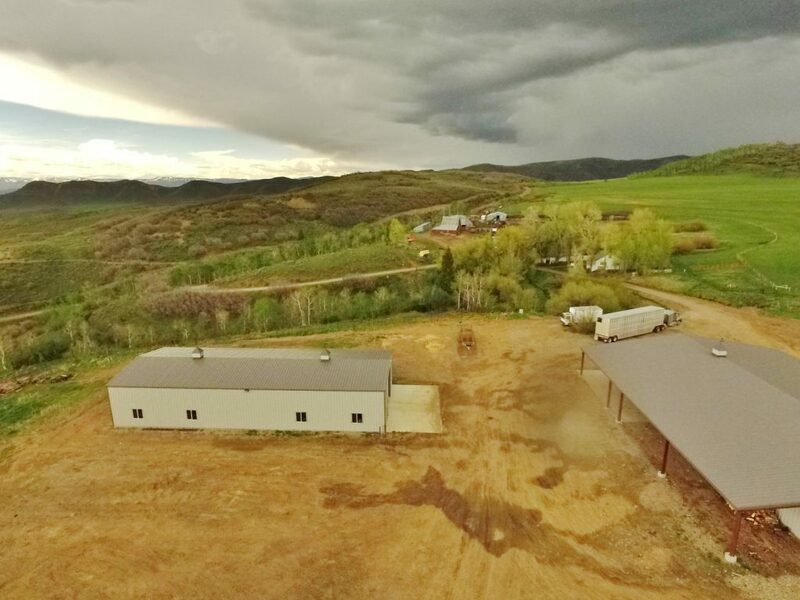 The ranch is surrounded by larger acreage parcels and several vantage points have long views to the Continental Divide in the distance. 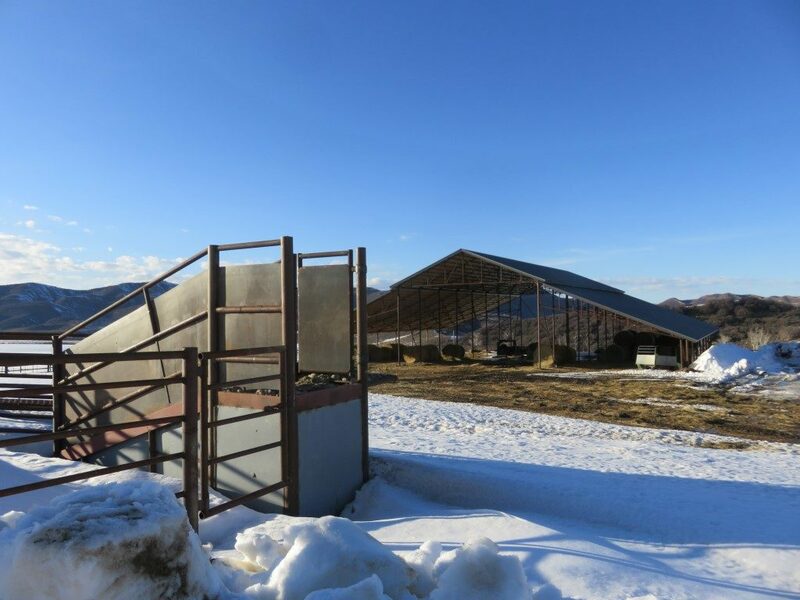 The historic improvements on the ranch consist of a barn, sheds, corrals and a modest, functional manager’s home. 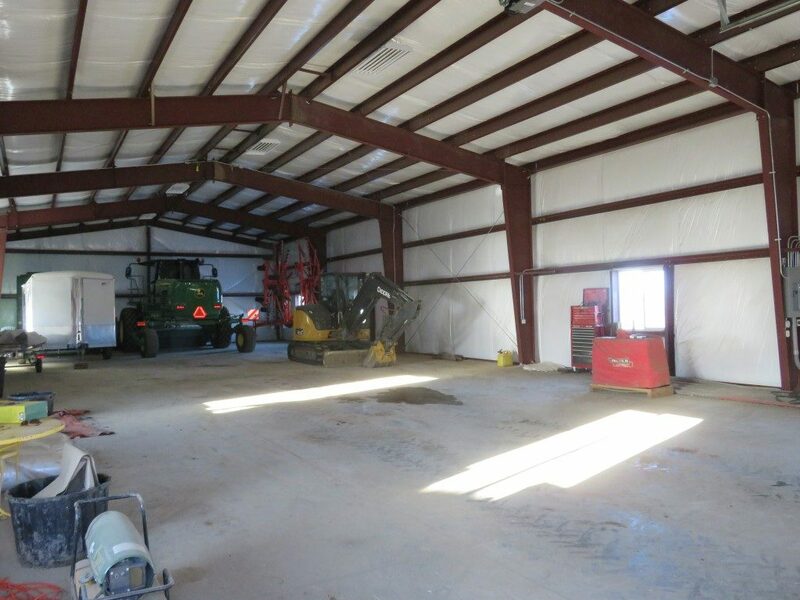 Recent improvements have included new perimeter and cross fencing, machine shop with concrete floor and a multi-purpose shop with storage. 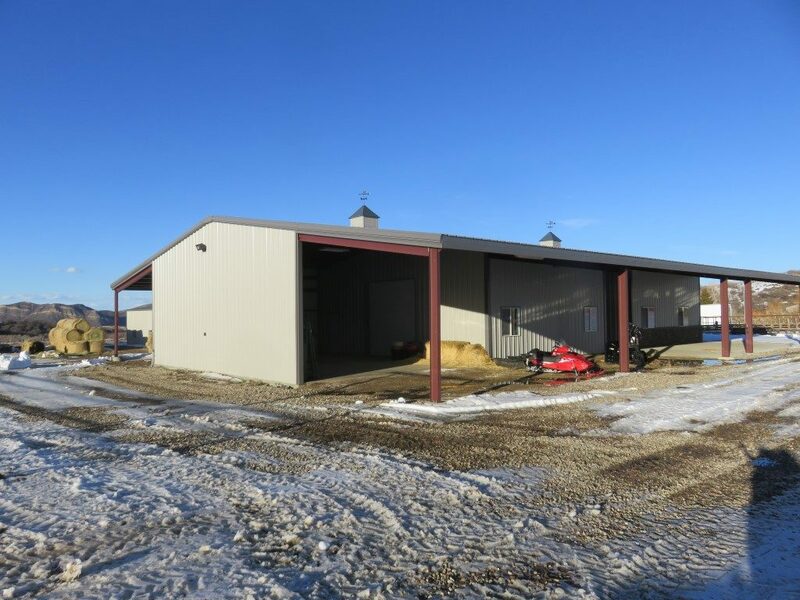 A large covered hay shed, pipe corrals, loading chute and cattle handling facilities are also newly constructed. 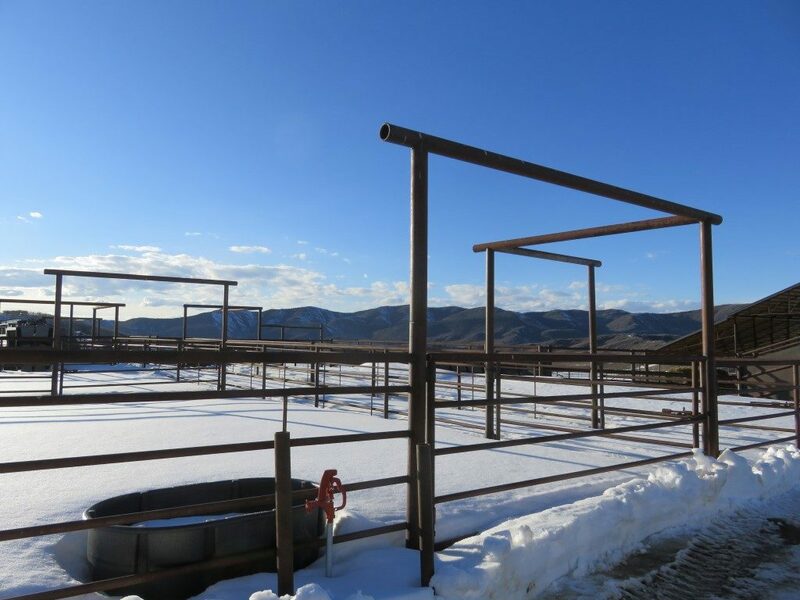 Water has been intelligently distributed around the headquarters area and the far reaches of the ranch are served by ponds or a creek. 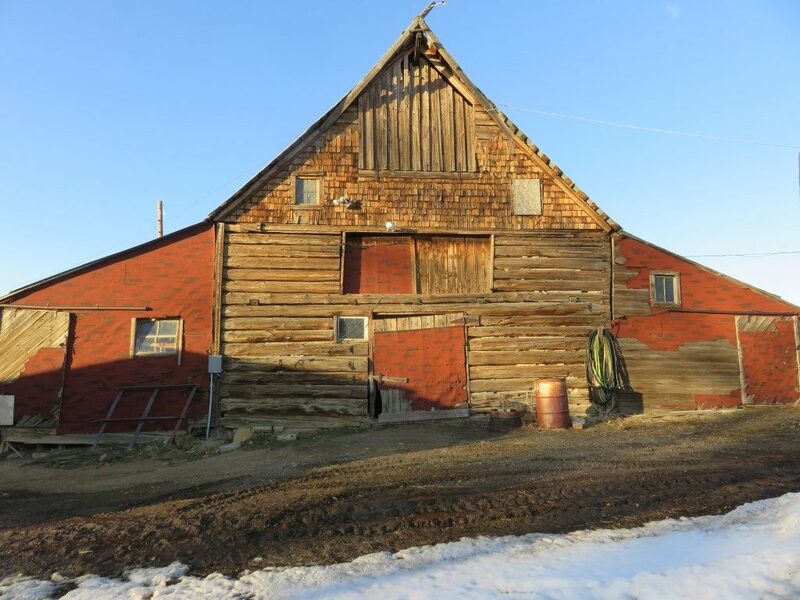 Dunckley Flattops Ranch is fewer than 2 miles north of the Routt National Forest boundary. A trail head at the south end of the ranch provides non-motorized trail access to the forest and the 235,000+ acre Flattops Wilderness. These public lands hold hundreds of small, clear lakes and streams and endless miles of trails for exploring the high country. McSweeney Ditch – 2 c.f.s. Marion Yoast Outlet Ditch – 3.3 c.f.s. 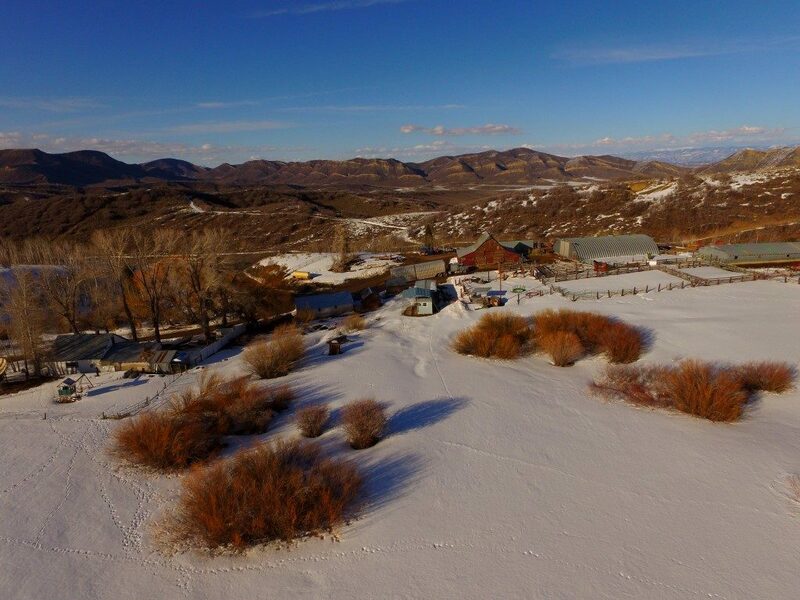 The Dunckley Flattops Ranch is a solid working ranch in a scenic area. 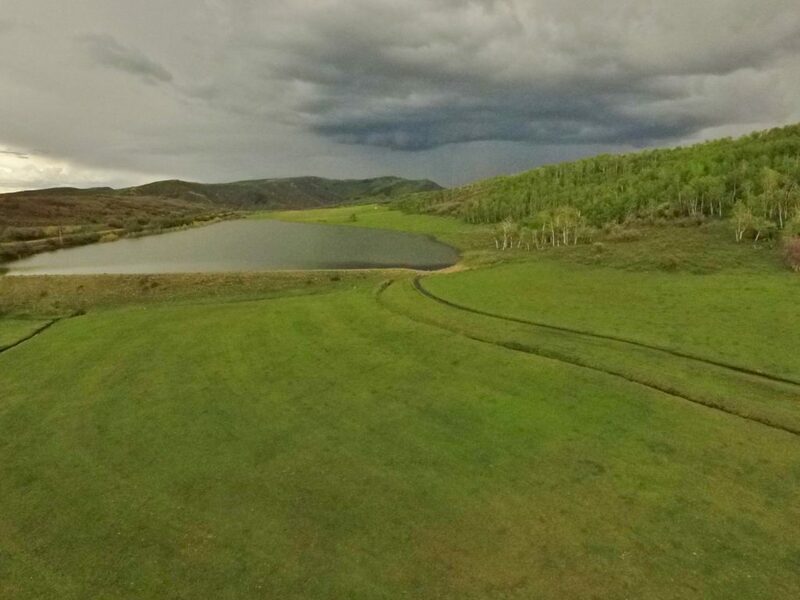 Big game hunting on the ranch and direct access to the nearby Routt National Forest add the recreational components. 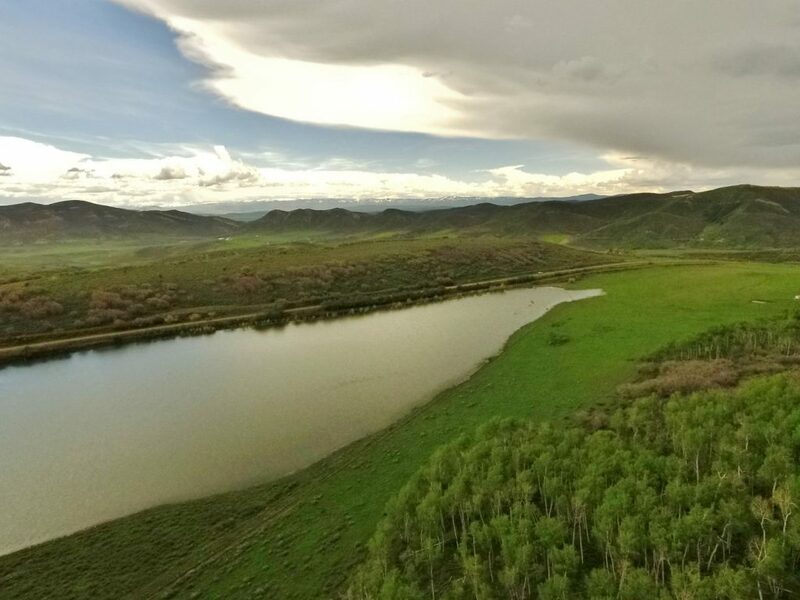 The hunting aspects, the quality improvements, and the desirable ratio of hay ground vs. grazing land ranks this as one of the more well-rounded ranches in the area.